As a Monash student you can join a huge range of clubs, make new friends and share experiences that you'll treasure for the rest of your life. We also have many services to help you settle in and get involved. At Monash, we support you. Find out about career development, counselling, health and disability support, financial assistance, childcare and more. No matter what your level of fitness or commitment, physical recreation is a great way to make friends and stay healthy. If it's a thing, there's a Monash club or society that celebrates it, no matter what campus you are on. Find your tribe. Join the 2000 residents who live on a Monash campus, or get advice about all your off-campus options. Monash Residential Services has you covered. We take your safety and security very seriously. 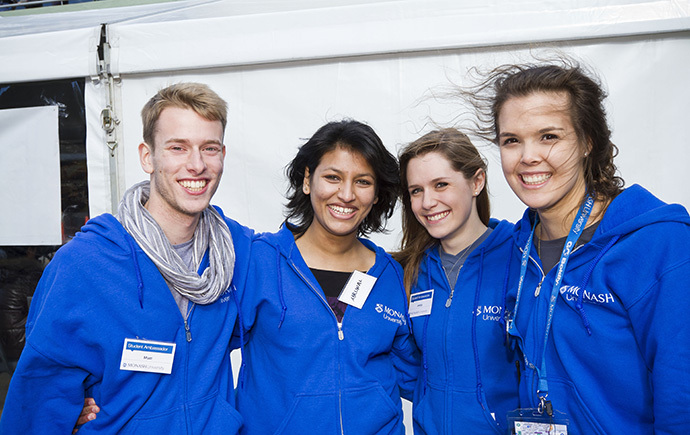 Find out how we look after you when you're on a Monash campus. 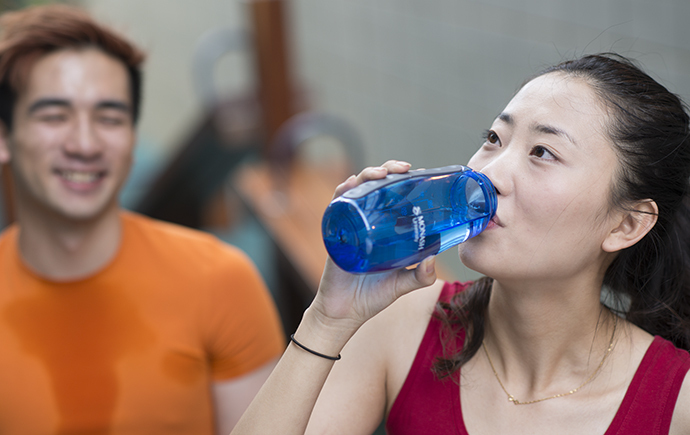 There are one or two things it helps to know about Monash before diving into campus life. Enrolment and orientation week.